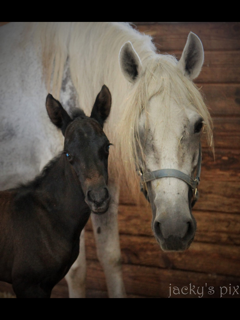 Updated 3/19/2017: Remember to visit often and check back for updates! 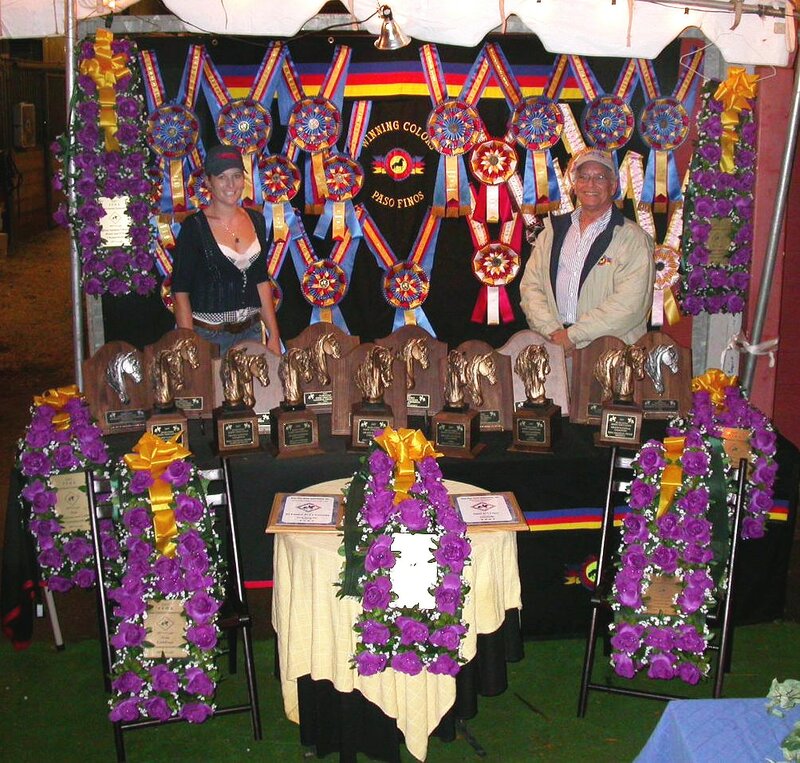 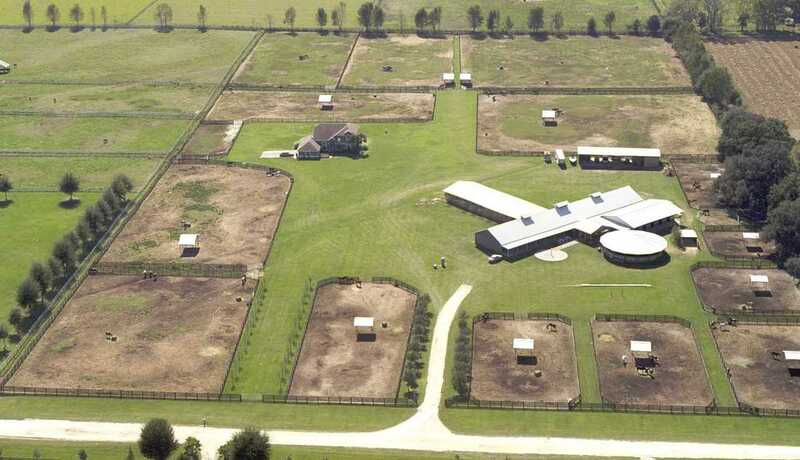 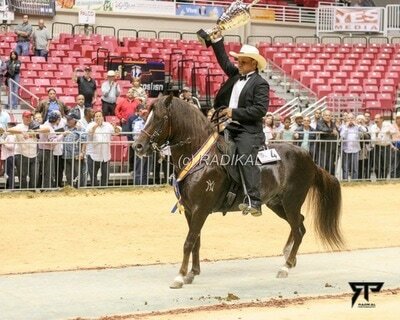 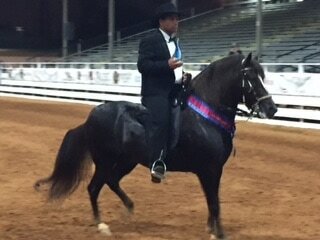 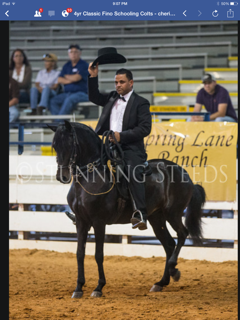 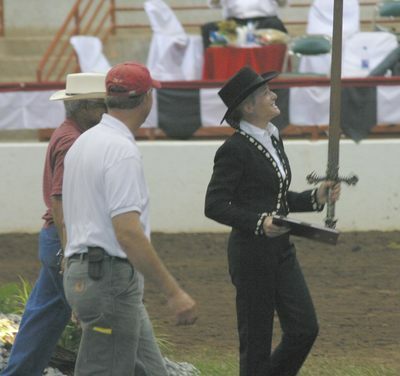 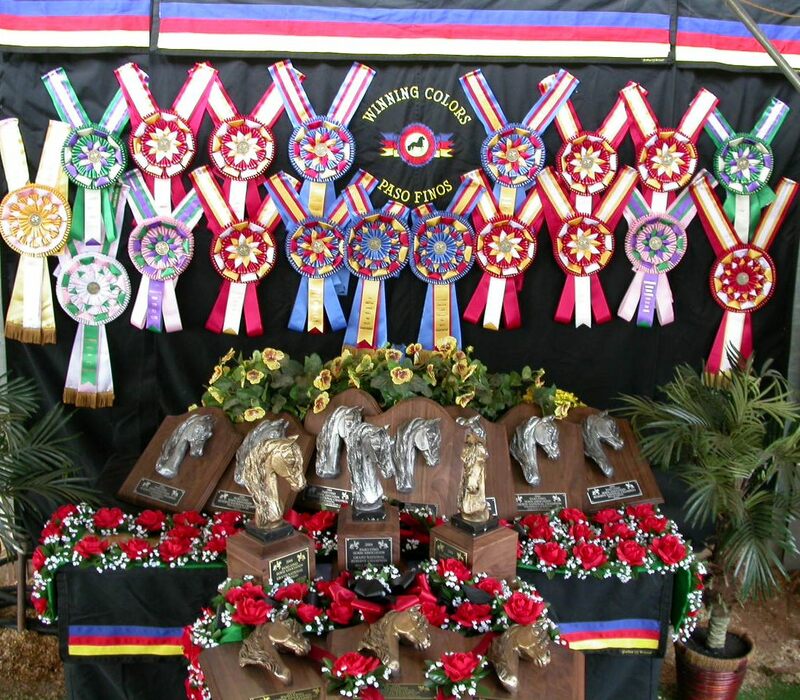 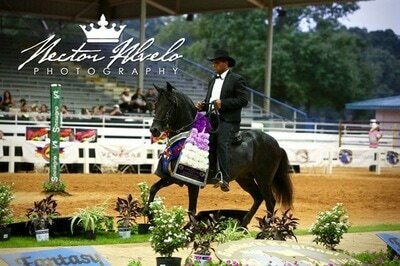 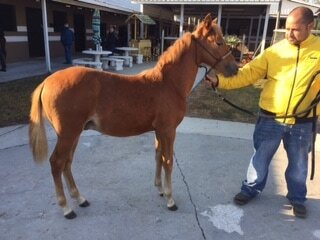 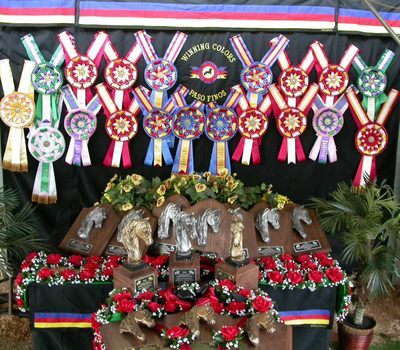 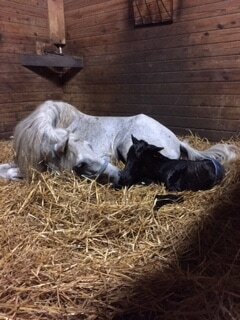 Specializing in Training, Breeding, Showing, Judging, Sales, Consultation and Veterinary Services. 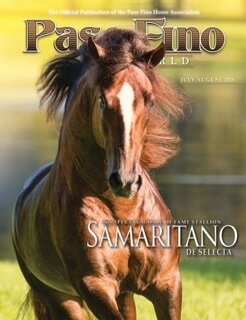 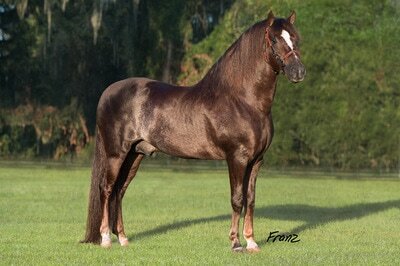 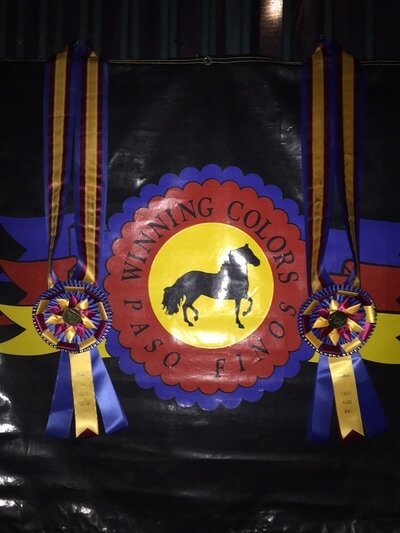 Winning Colors' current list of horses: stallions and colts, mares and fillies. 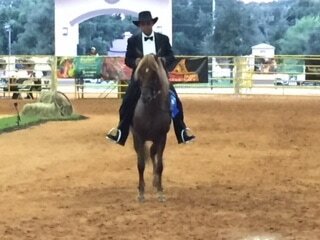 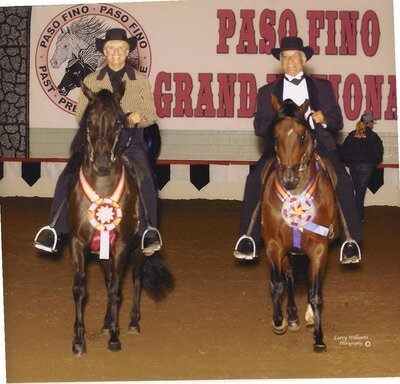 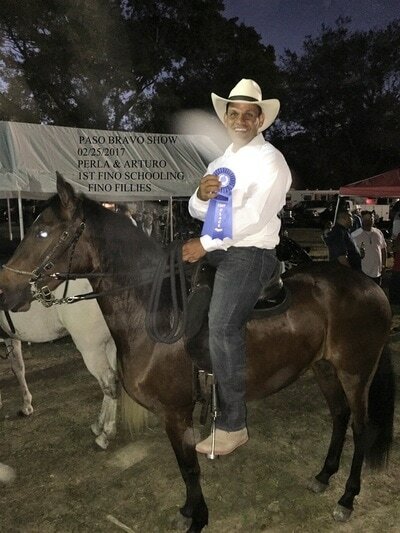 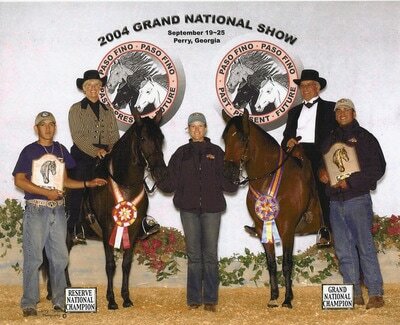 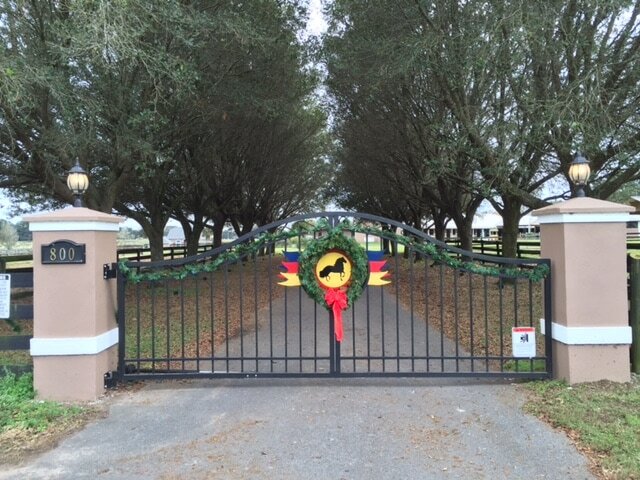 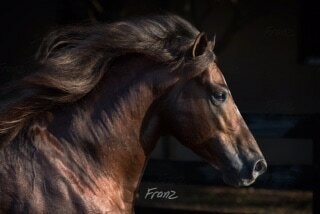 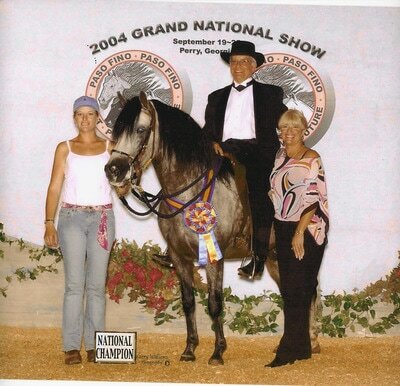 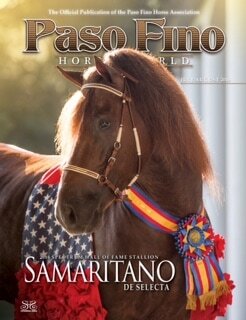 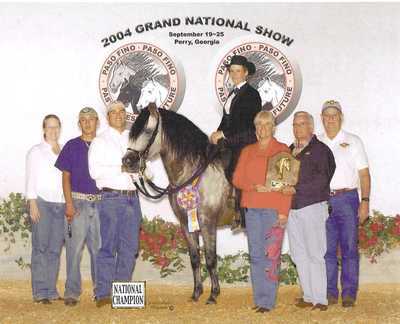 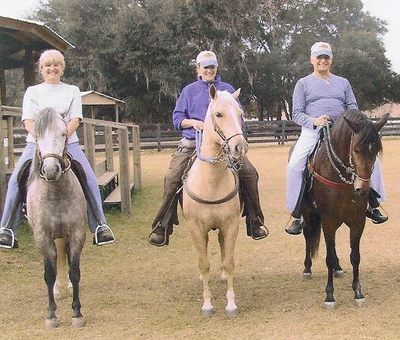 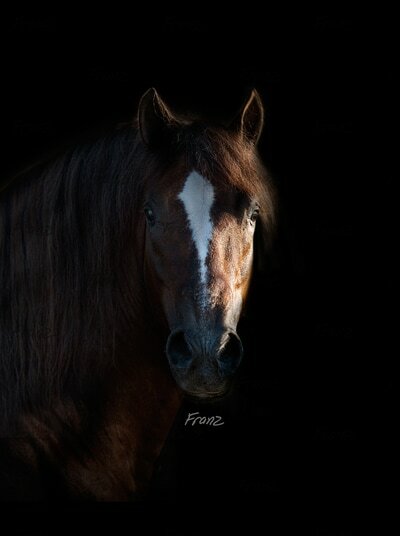 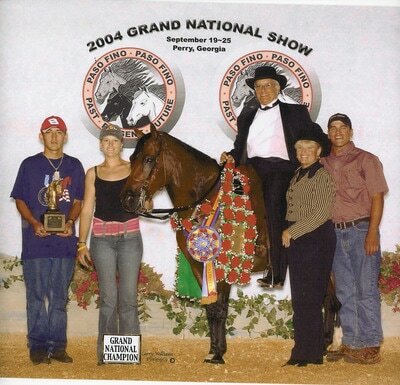 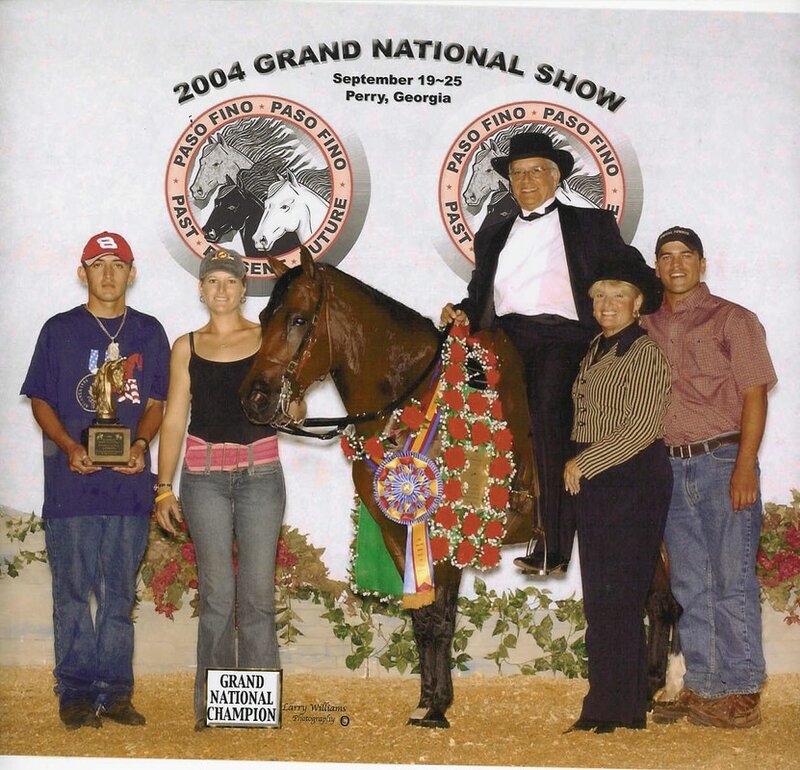 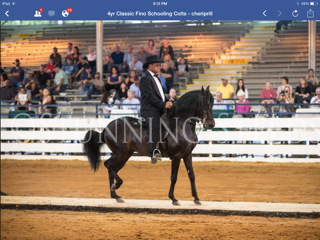 We started as Gray Barn Paso Finos in 1984 with a few family horses showing Pleasure and Performance in Crabapple, GA. Our love and passion for the Paso Fino horse brought us to Anthony, FL, in 1996. 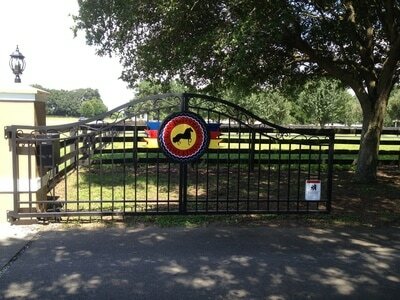 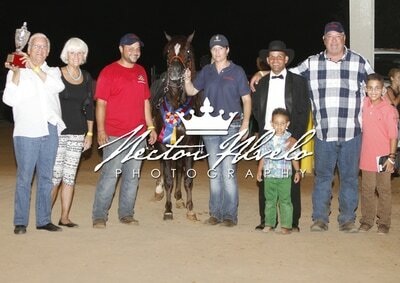 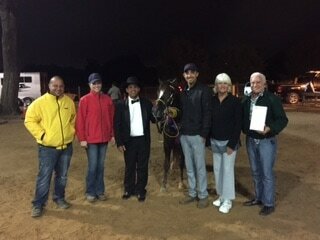 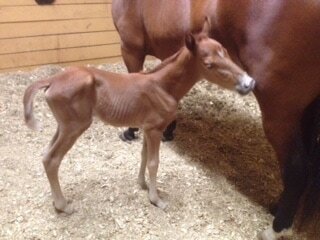 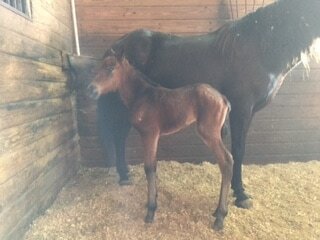 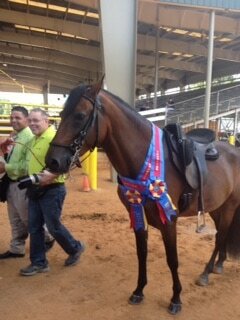 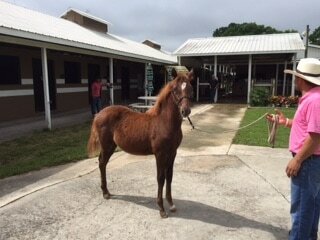 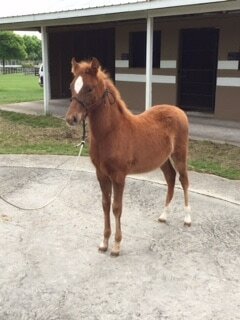 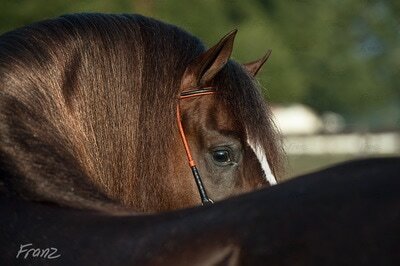 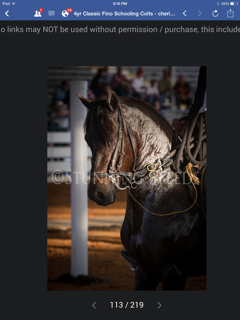 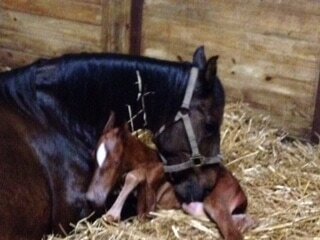 Our goal is to pursue the best for our clients and horses alike. 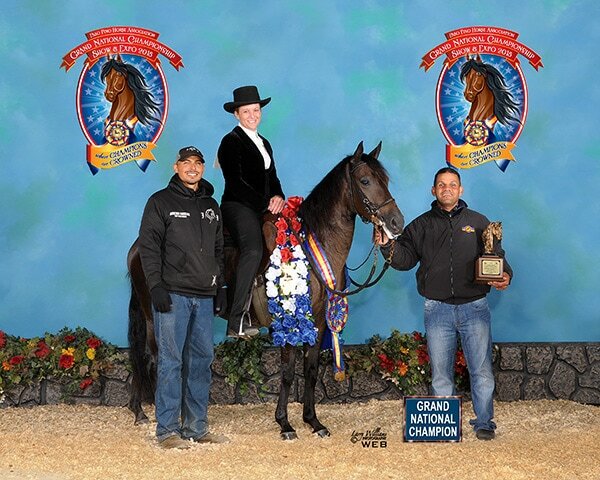 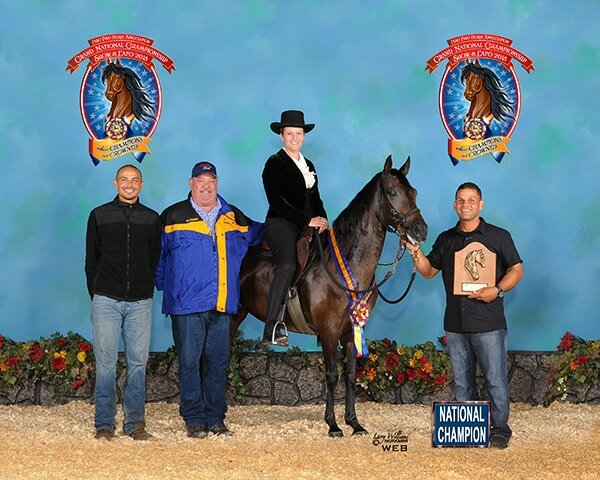 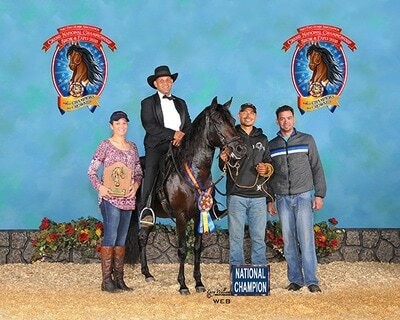 National and International Champions to finding the right horse for the amateur rider, Winning Colors can help you select, breed and find the horse (or horses!) 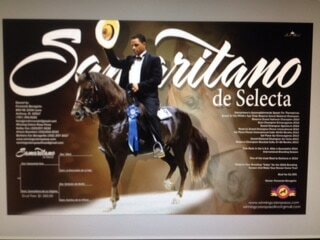 right for you.